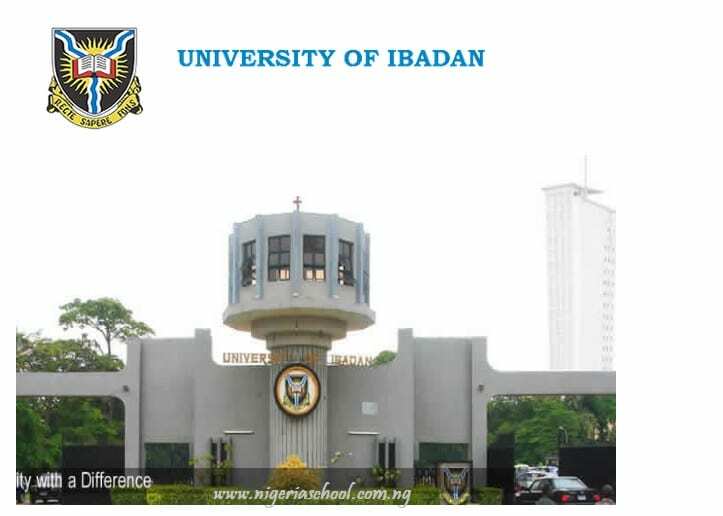 The University of Ibadan Direct Entry Form for 2018/2019 Academic Session is now on sale. See how to purchase the UI direct entry form. (a) Eligible applicants are required to log-in to the Admission Portal; http://www.admissions.ui.edu.ng using their Jamb Registration Number as their username and their surname as their password (e.g. 69345521EG ADEKOYA (Surname) Kelechi Jeremiah). A screening fee of Two thousand naira, (N2,000.00 only) should be paid through the ADMISSION PORTAL in favour of University of Ibadan (Admission Processing Fee Account). Candidate’s Name, JAMB Registration Number, Telephone Number and E-mail address should be quoted at the point of payment.